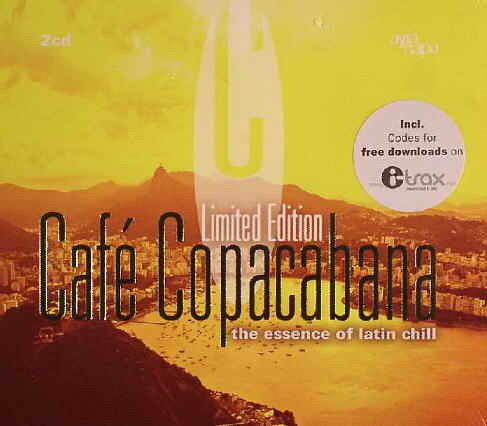 Scene group eMF released a 2 CD album Cafe Copacabana-The Essence Of Latin Chill today. Although they included an incorrect NFO in their release, this is a very decent low-fi house mix ideal for relaxing and chilling out after a long party. GMT+8, 2019-4-19 19:16 , Processed in 0.027485 second(s), 19 queries , Gzip On, APC On. GMT+8, 2019-4-19 19:16 , Processed in 0.027525 second(s), 19 queries , Gzip On, APC On.